Her Majesty Queen Elizabeth II and HRH The Duke of Edinburgh Host a Garden Party. 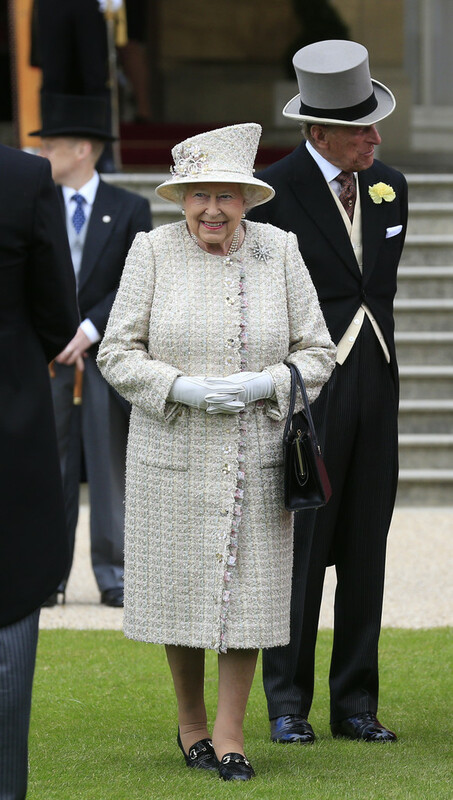 On Wednesday, May 20, 2015, Her Majesty Queen Elizabeth II and His Royal Highness The Duke of Edinburgh hosted the second Garden Party of the year at Buckingham Palace in London, England. Previous (VIDEO) Two Queens, One Exhibition. Next (VIDEOS) TRHs The Prince of Wales and The Duchess of Cornwall Visit Ireland. Day 2.